There is a lot to horror movies than just the thrill it gives some people. Sometimes, the movies are exactly what you need to get your heart racing, well, save for those who might die of fright. 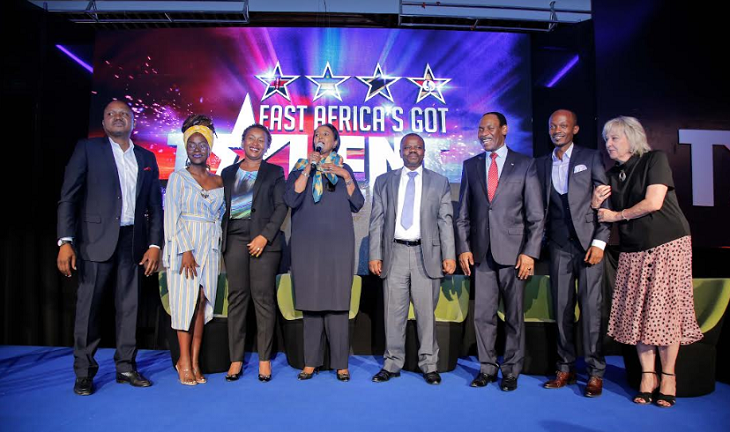 At least through these movies, you learn that when you see a sprinting knife man, a zombie, a child possessed by demons, or one talking to invisible things on the wall, it is time to move out of the house and never set foot in it again! There are classic old-school horror movies that scare you every time you watch, but nowadays, it is hard to find good ones that give you a scare of a lifetime. 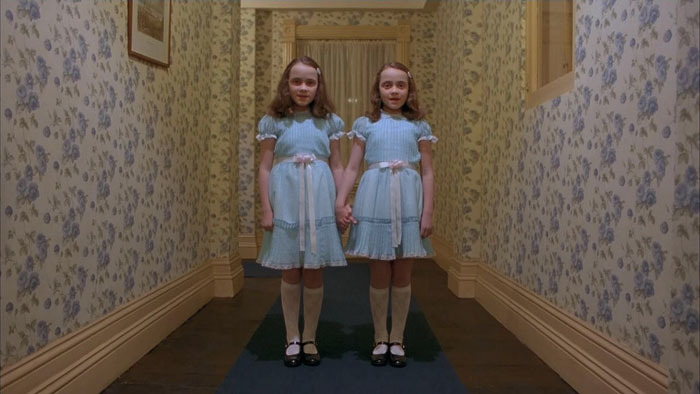 Nevertheless, here is a rundown of some of the top 10 scariest horror movies of all time. They are the kind of movies you will watch with full lights on, a seat in the middle of the room, and the door bolted and stacked with tables and everything strong enough to hold it. This is by far one of the scariest movies you will ever watch. It slashes, it scares, and it will make you want to leave earth. Watching this movie 42 years later still gets your heart racing even before the movie starts. 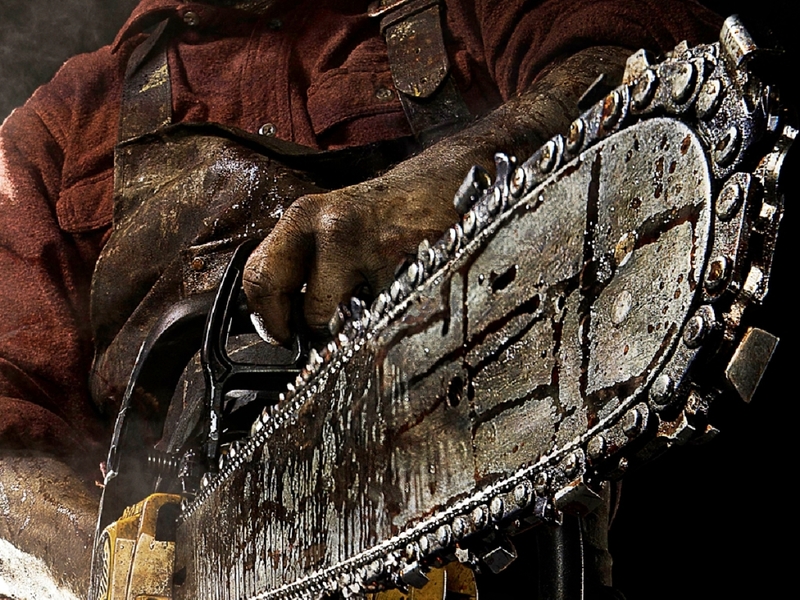 It is about a family of cannibals, a van of kids, and surprisingly, power tools that accompany the most horrifying torture. Very scary! 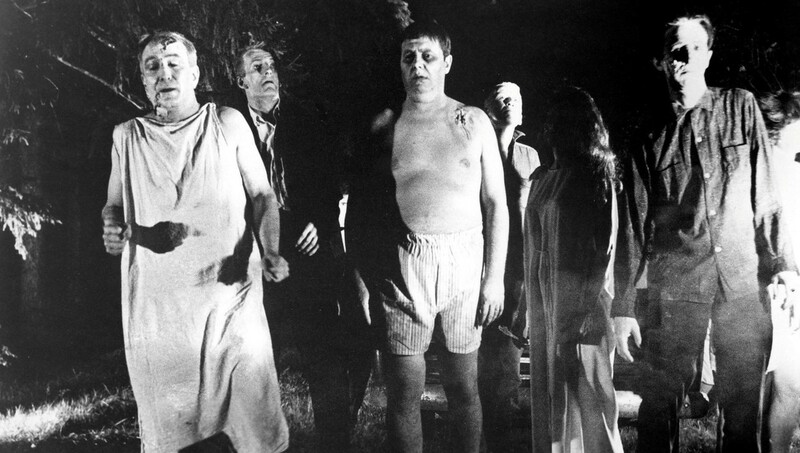 Scariest moment: When the killer; Leatherface appears out of nowhere in a doorway, clubbing Kirk to the ground amidst the sound of squealing pigs. The Exorcist features the story of one Father Damien Karras’ (Jason Miller) who tries to drive a demon out of the body of a young girl; Regan MacNeil (Linda Blair). Bad idea. As the exorcism continues, Regan degenerates from a sweet young girl to a full-fledged disturbing demon. Far from the foul-mouthed, goop-puking thing, she becomes, her spinning head and the torture she subjects herself to is simply the most frightening thing you will ever see. The movie was effectively banned in the UK for more than a decade! Scariest moment: When Regan holds a crucifix and stabs herself in the groin with a crucifix while her head spins around. This horror movie was based on Stephen King’s novel, and it as it were, the author has some horrifying stories up his sleeve. It features a man (Jack Nicholson) accepts a job as a caretaker of a hotel in Colorado. He relocates his family (Shelley Duvall and Danny Lloyd) to the massive hotel just as the cold sets in among the mountains. But evil lurks in the massive structure. Everything begins going wrong; a rotting woman in the bath, the bleeding elevator, creepy corridor twins, not to forget the ‘REDRUM’ scrawl on the bedroom door. Everything that happens will leave you no choice but to be afraid. Let’s admit, the worst and the most terrifying kind of scare is the one that a baby – a freaky mean baby – can give you. In Rosemary’s Baby, a horror movie that features a story of childbearing gone wrong, Mia Farrow obliviously mothers Belzebub’s child under a building full of Satanists in disguise. Scariest moment: When Rosemary runs around New York City helplessly as people think she is nuts! Something about seeing prints appear in baby powder without seeing the actual thing that is making them is enough to give you sleepless nights. The movie shows CCTV cameras catching intensifying sequence of poltergeist activity stalking the Sloat family’s new house. You know it is time to bolt out with speed when doors slam and bedsheets toss across the room by themselves. Then the Ouija board catches fire. What else do you want for a scary film? Scariest moment: When it dawns on you that you aren’t dealing with a bunch of mischievous cats as demon footprints appear in the baby powder near the bed. Horror unfolds when a group of immoral high schoolers and one psychotic killer find themselves in the same place. The killer prompts an entire genre of masked idiots with knives roaming around small towns and spreading fear. These nutters can take bullets, fall real hard, get stabbed, exploded, or run over by trucks without freaking dying! 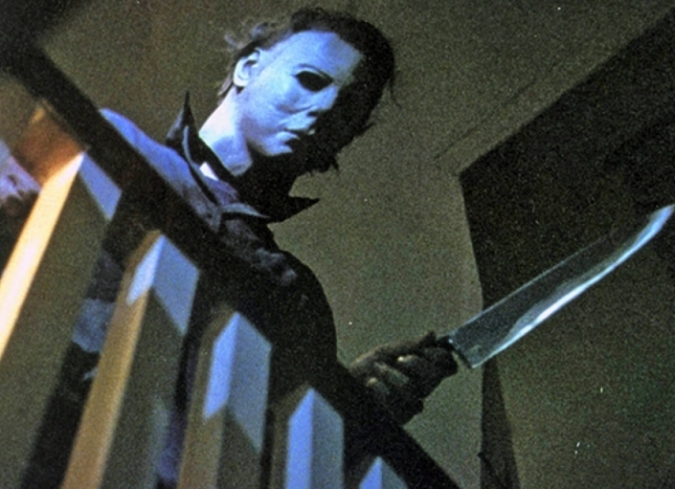 Scariest moment: The chill and the music that plays as Myers stalks Laurie and where he comes flailing through Jamie Lee Curtis hiding place while grunting. This movie features a story of a group of friends who set off into the woods to make a documentary of a myth about a witch killing people. The events that follow depicted by a shaky handheld camera amidst screams are definitely the right kind of horror elements. 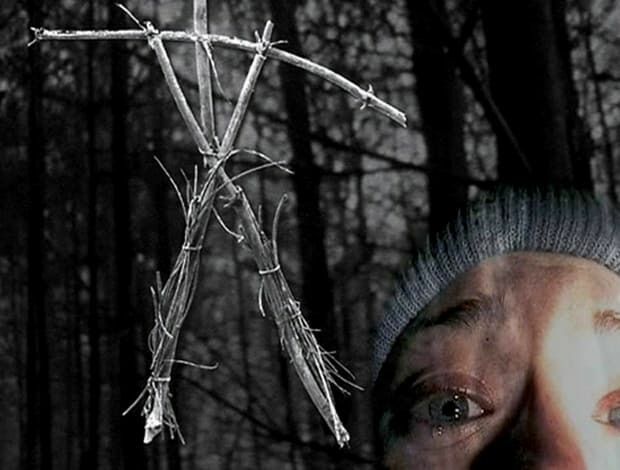 In fact, initial reviews of The Blair Witch Project claimed that theaters were filled with people passing out! Scariest moment: The handprints on the wall. This movie produced cannibalistic gross-out shots that are so vivid and ingeniously tapped into racial and cultural tensions that turn out to be the scariest scenes ever. In a nutshell, the movie is about corpses eating humans! Words alone can’t define the absolute horror brought out by this film. 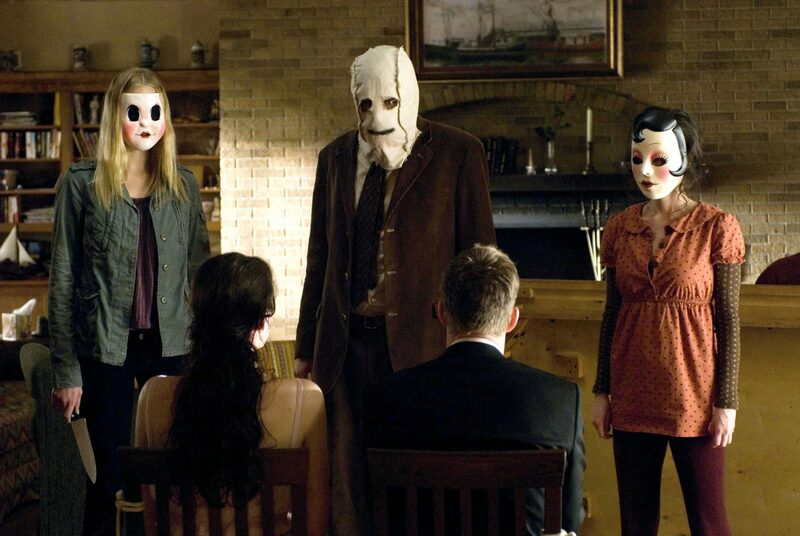 Few other mainstream horror movies come close to matching The Strangers regarding how scary the scenes are. The movie mounts tension off-camera sound effects and out-of-focus shots of the masked intruders prowling behind the stars of the movie. The intruders terrorize a couple that just arrived at a cozy childhood home in the woods, and when you realize how random the violence is, the terror just materializes itself. Scariest moment: The masked man appearing in a doorway behind Tyler, just standing rooted to the place. This movie will actually make you believe that dozing off or sleeping will kill you. 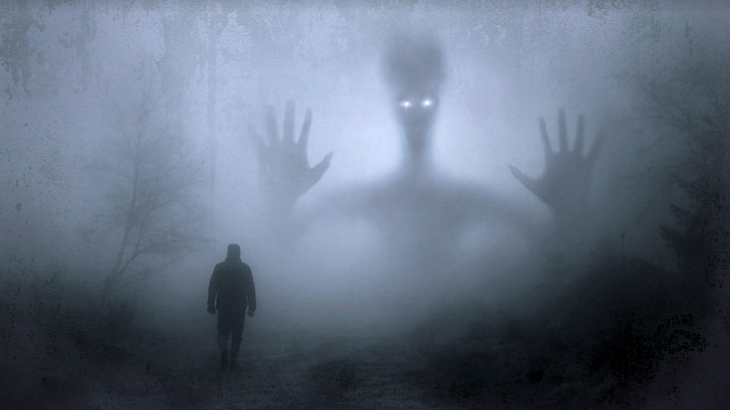 It portrays a psychological link between sleep and death with a simple notion that nightmares spell demise for you. The film feature tons of gore and horrifying visions of Freddy Krueger haunting a generation of kids. Scariest moment: When Freddy invisibly spins Tina, his very first victim across the ceiling of her bedroom, innards flying everywhere.